The autonomous car movement has gained a lot of traction from all the car manufacturers in the world. Car makers Tesla and Faraday Future have been making rapid growth, while others like NextEV are working on challenging the performance benchmark by making the fastest electric self-driven car on the planet. 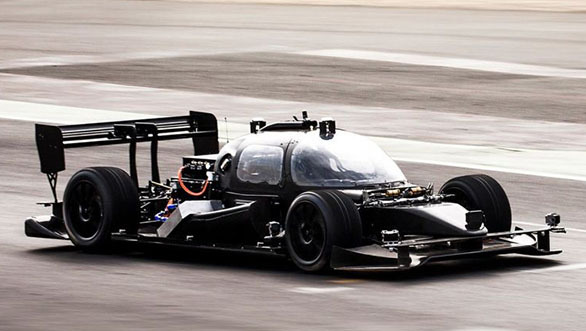 Last year, we told you about a UK-based venture capitalist Kinetic developing the DevBot to take part in the first-ever Roborace event. The company brought their two test cars to the Formula E Buenos Aires ePrix to demonstrate the potential of these unmanned Roborace machines. It was an important event as it was the first time self-driven cars were on track at a motorsport event, although they didn't ran alone during a demonstration lap. The DevBot clocked speeds of 185kmph, which is not bad as the on-board computers were trying to replicate the decisions taken by racecar drivers. Of the two DevBot Roborace cars that took to the track, the first car completed a successful test, but the second model crashed into a barrier before a turn. The exact reason for the crash has not been disclosed by the company yet, and fortunately no one was hurt in the incident highlighting the merit of autonomous cars. There is no video footage of the same. 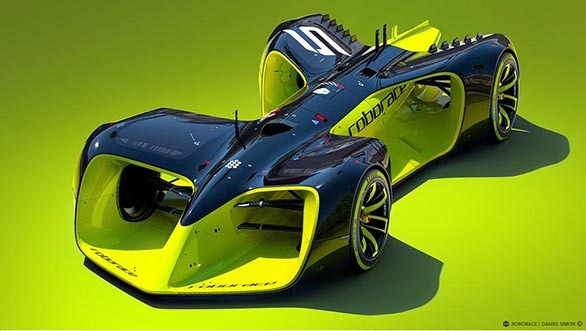 The ultimate aim of the Roborace event is to build a championship for such unmanned Robocars racing against each other. The participating teams will also be allowed to tweak the software of these cars. The main concern, however, is whether or not an event like this will be able to draw the same level of attention as other mainstream motorsport events.